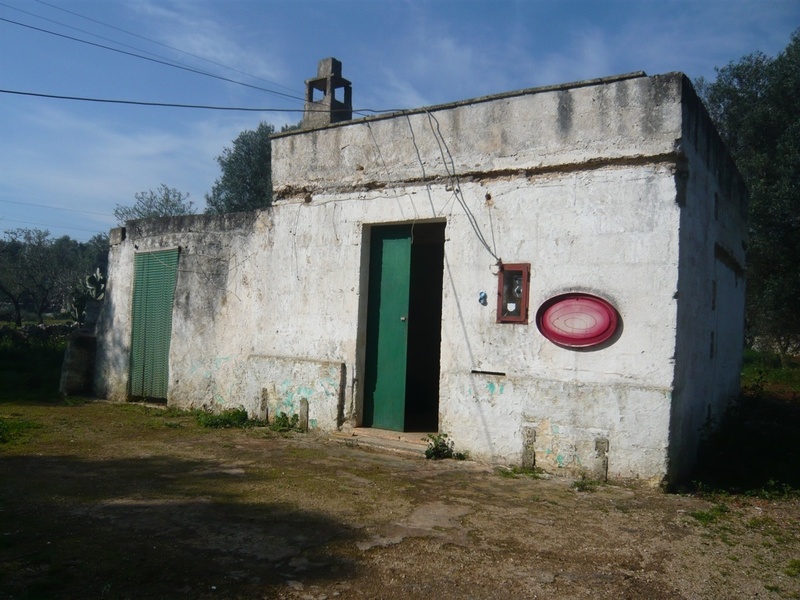 PRICE REDUCED FROM 45,000 EURO. 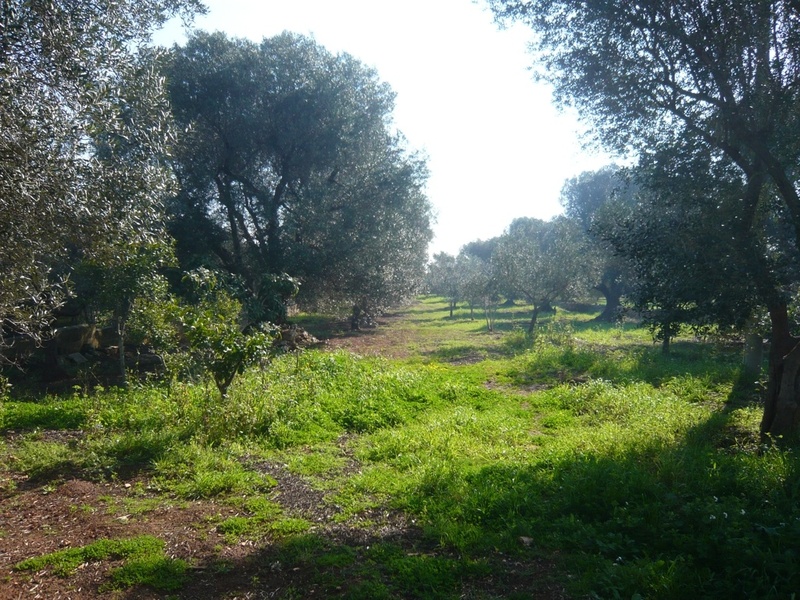 Lamia Milena is situated 5km from the historic town of Carovigno on the road to Serranova and within easy reach of the nature reserve of Torre Guaceto. 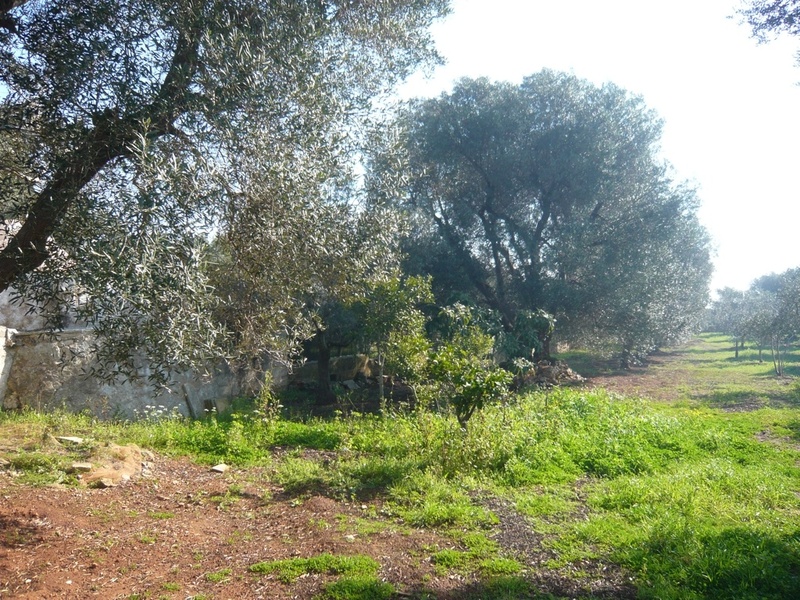 The land for sale with the lamia measures 8000 sqm and there are 40 olive trees. 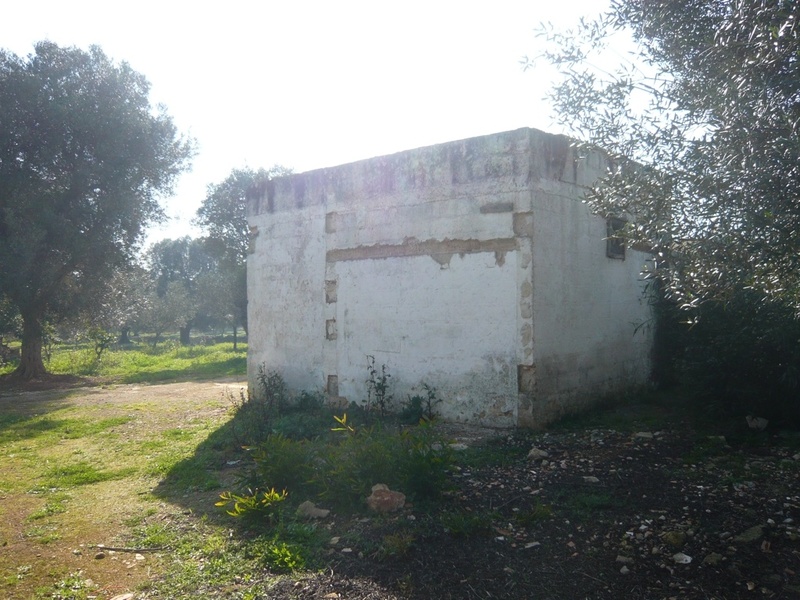 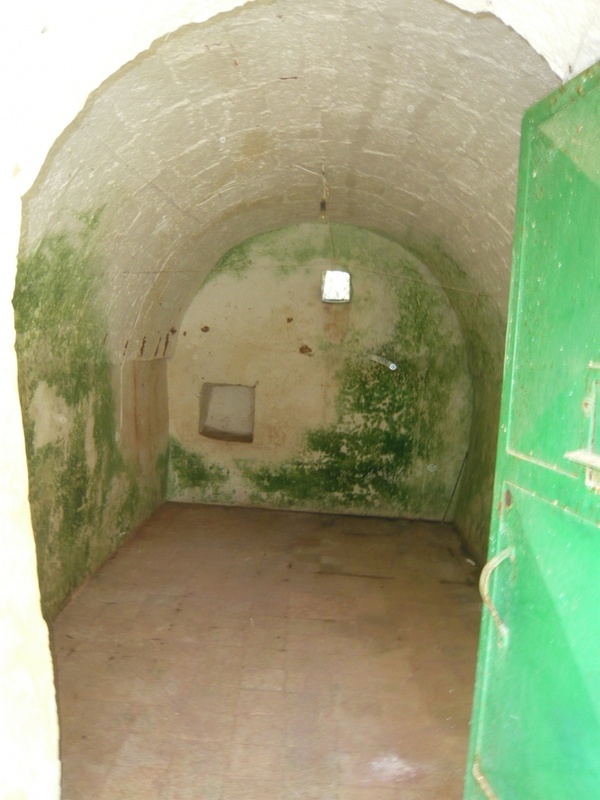 The dwelling area of the lamia is 65 sqm and this can be extended under current building regulations. 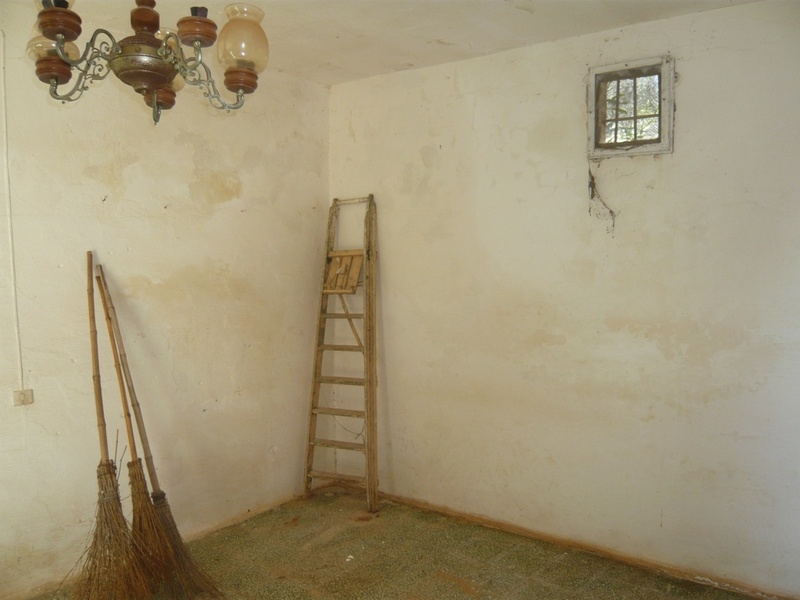 The property requires to be completely renovated.